PTL: Michael Jackson's Nose Might COLLAPSE! MICHAEL JACKSON’s nose might collapse and his skin NEVER heal properly after being ravaged by a superbug, a top doctor warned last night. MRSA expert Professor Mark Enright said it was important the pop legend received swift treatment if he was suffering from a severe “staph” infection, which is resistant to antibiotics. 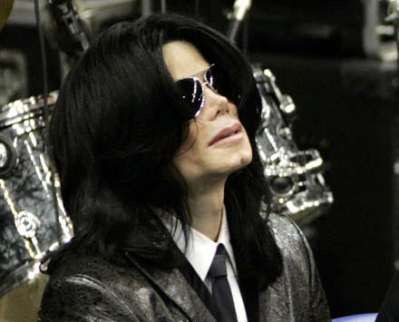 The Sun told yesterday how Jacko, 50, revealed painfully-inflamed skin on his face and hands as he visited a Beverly Hills clinic. It is feared the Thriller singer may have got the bug after a nose job.